After trial and errors I’ve finally managed to print some small gadgets with my micro 3d printer. Personalized gadget very useful to use at home. 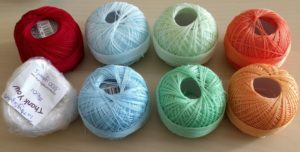 When I bought the printer I choose to buy two spool (ABS white and blue). 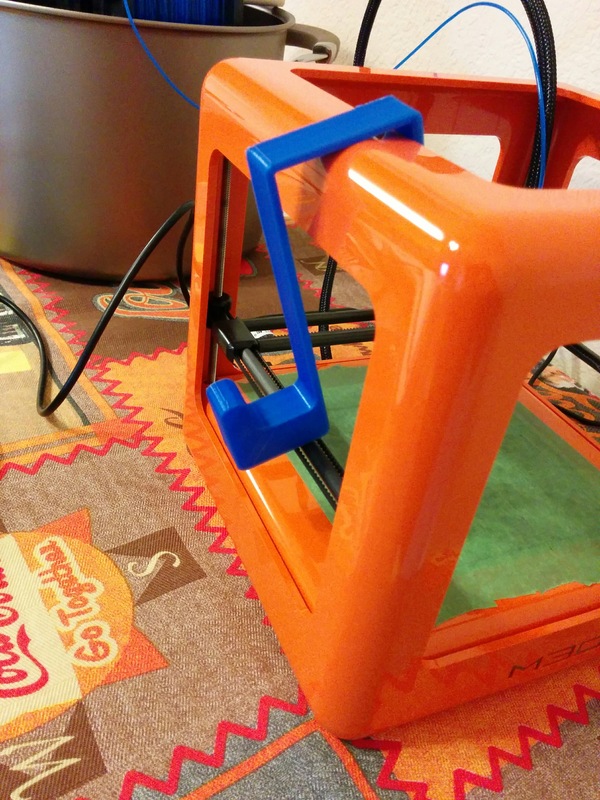 But since I started printing I found it very difficult to let the material stick to the surface of the printer. I tried printing with support material, with different temperatures, adding scotch tape at the surface, but nothing worked for me. After searching on the web I found out that without a warm bed it’s very difficult working with ABS and so I decided to buy a PLA spool that I use with externally. I set the temperature at 215 degree and with a tape on the surface. 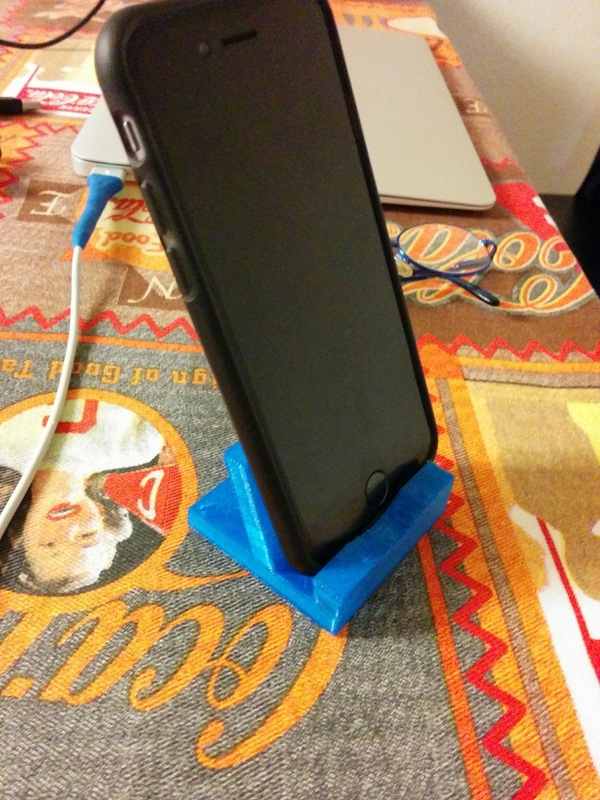 The first object I printed was a phone holder. I printed with low quality and from a design I downloaded from the web. 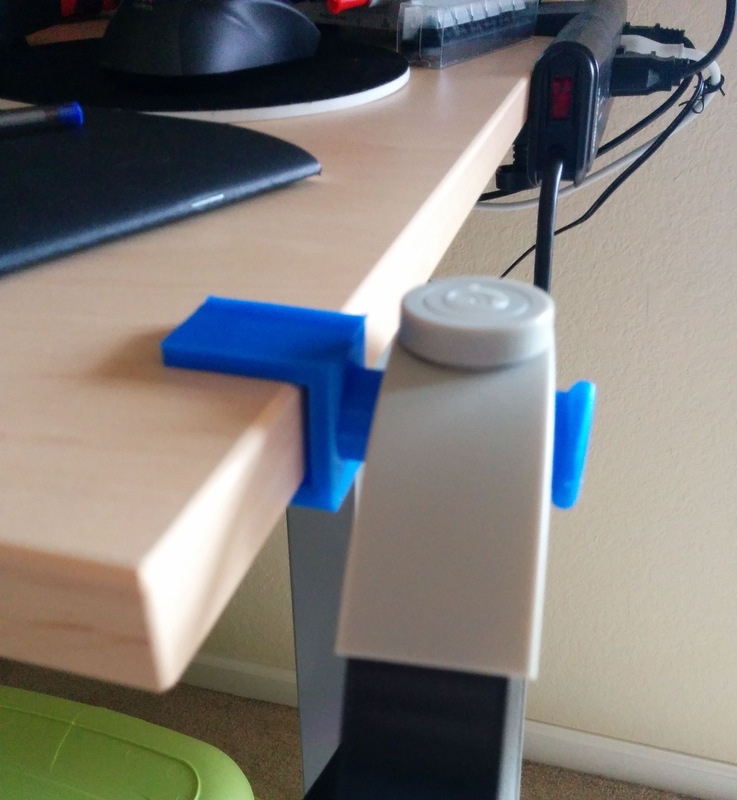 As soon as I realized the printer worked well I started with a personal design. 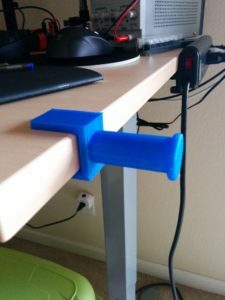 This is a desk holder I printed in medium quality. It seems to work well even if it’s not so strong. I’ve adjusted the printing setting to high quality and high density. With these settings the printer use more filament, the object weights more but is more strong. For example this is the door hanger I printed in high quality and density. It took 7/8 hours to complete but it’s really good, strong and resistant. 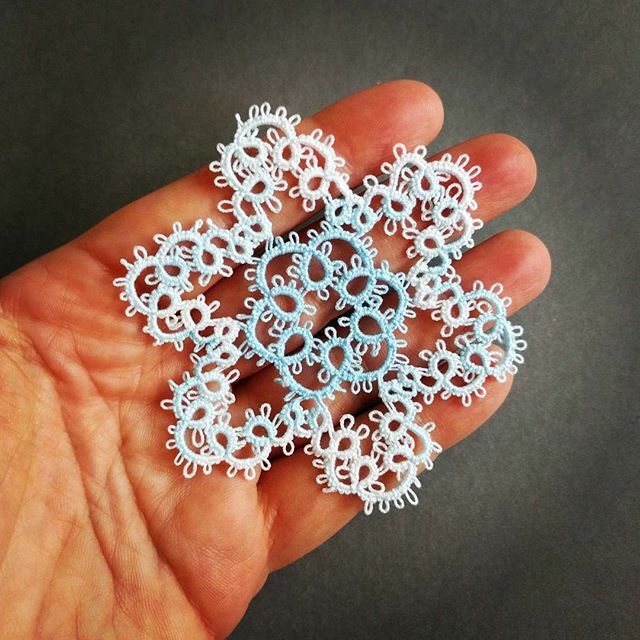 This entry was posted in Crafty and tagged 3dprinting, handmade, m3d on July 5, 2016 by Tiziana Sellitto. I’ve been waiting for a long time before have been able to open that little box that was parked in the lumber room; a small orange cube that creates magic things was inside of it. 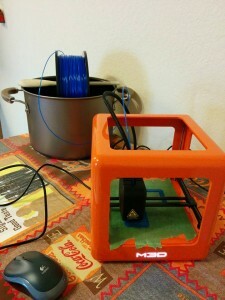 The little cube I’m talking about is my new micro 3d printer. 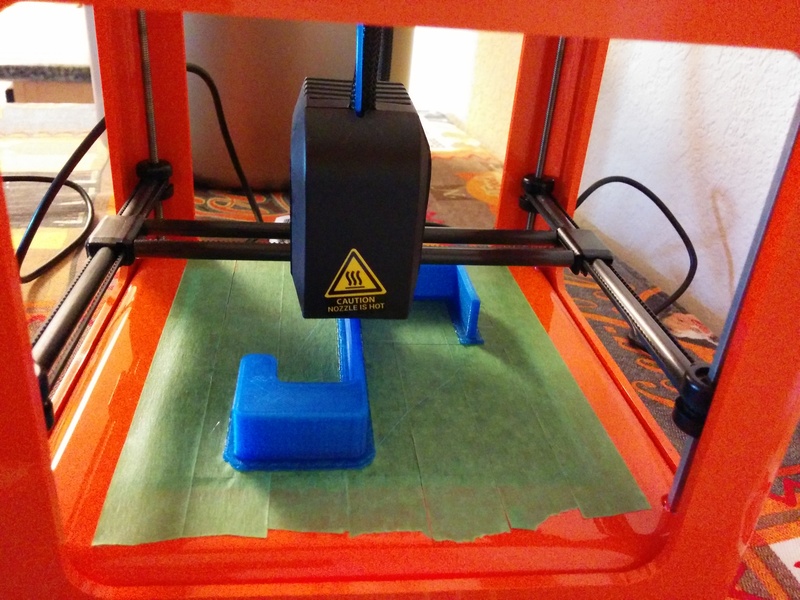 I had never printed anything in my life but I’ve always been fascinated by 3d models. 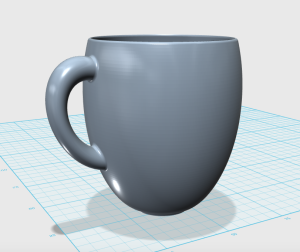 I never really put myself in doing something until one day I designed a 3d coffee cup and I had it printed. In that period I saw a kickstarter campaign and decided to give it a try. It took a long time before the campaign would end and then before the printer was shipped and then used 🙂 But I finally managed to print something. 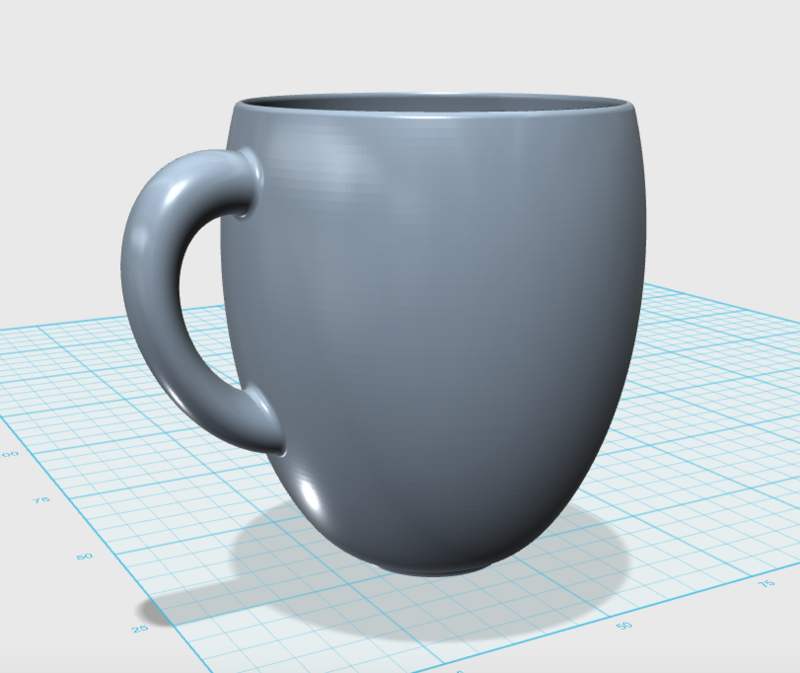 This entry was posted in Crafty and tagged 3dprinting, handmade, m3d on March 1, 2016 by Tiziana Sellitto. 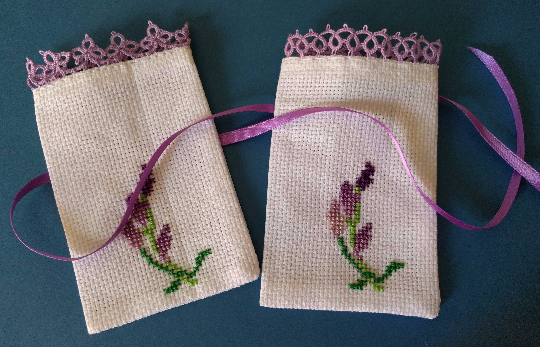 Making new things, creating, is one of the things I love the most, even if my creations – whatever they are – end up in a closed drawer. I love the feeling to connect with the real world surrounding me. It’s a marvelous feeling. 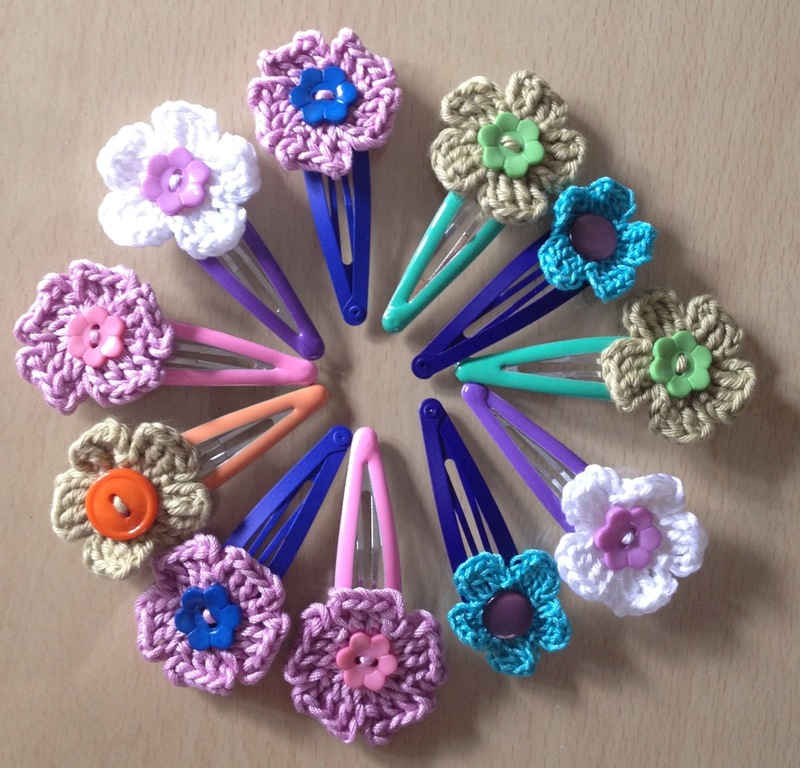 That’s what I felt in these past few days when I’ve finished making a bunch of hair clips. 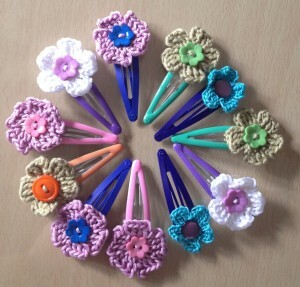 These crochet clips are made with cotton and little buttons attached with hot glue. 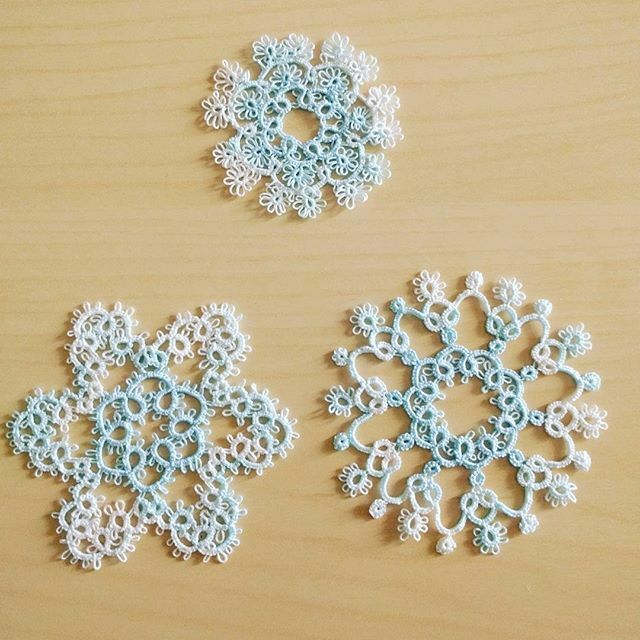 These will go to friends and families but I think I’ll be making more in the future. 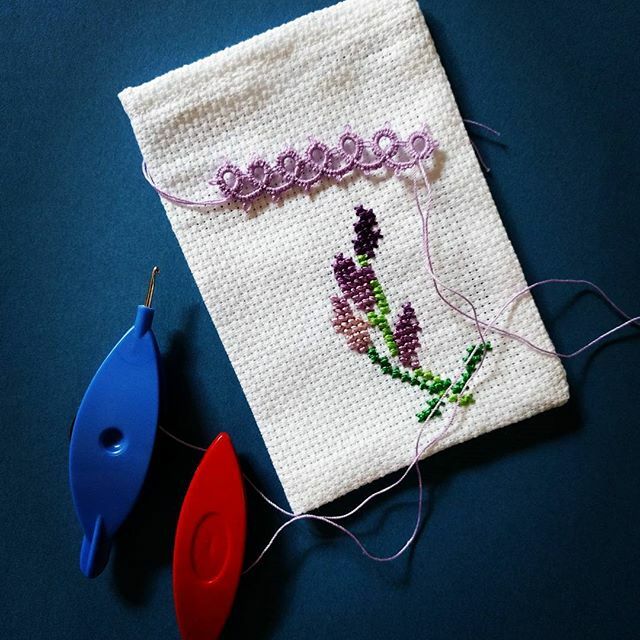 This entry was posted in Crafty and tagged crochet, handmade on September 12, 2013 by Tiziana Sellitto.